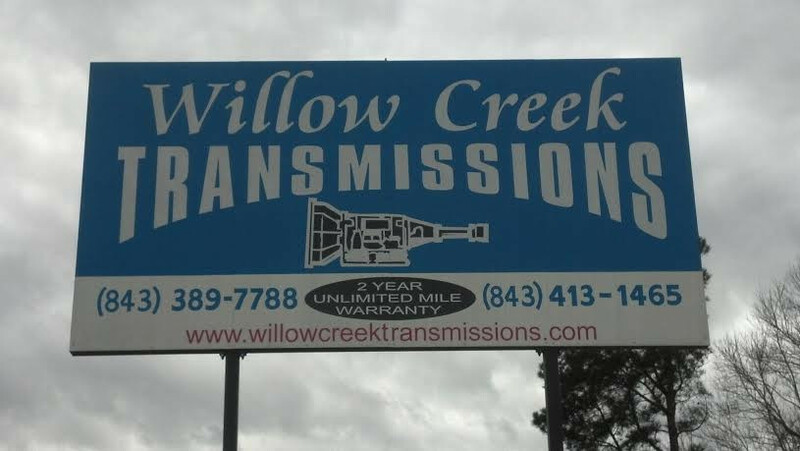 Willow Creek Transmissions specializes in the best BMW transmission repair for Cades, Kingstree, Lake City, Scranton, Effingham and Florence, SC. We offer BMW transmission service, BMW repair, BMW rebuilding and replacement for Williamsburg County, SC motorists. From transmission flushes to one-day installations, we can do it all! We offer a 2 year/unlimited mile warranty on transmissions. Our group of BMW transmission specialists provide honest, quality work at fair prices. Our BMW technicians are ASE certified and have more than 100 years of combined transmission repair experience. 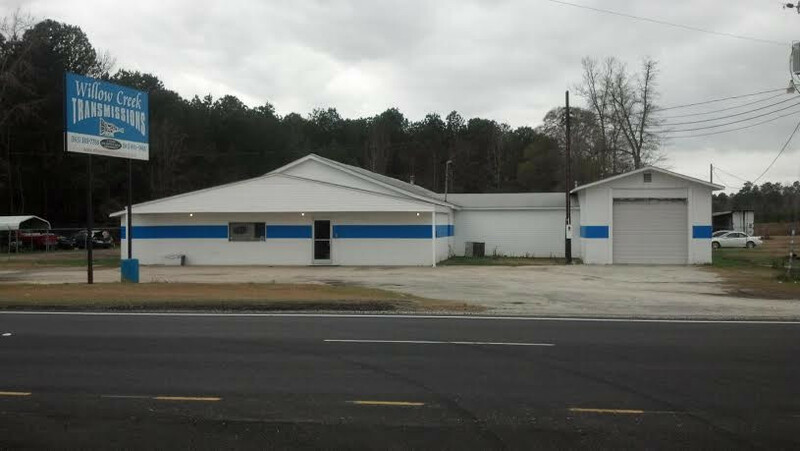 Come see us in Cades, SC for your the best BMW transmission maintenance in the area. Please call us for a shipping quote, installation quote or tech advice. We service nationwide as well. I picked up my car Saturday from the shop after a transmission replacement and have no complaints what so ever. 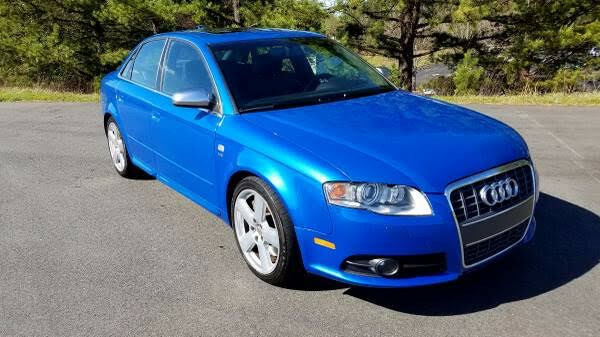 The car is shifting perfectly, Sylvain and Amber both provided excellent customer service, and the 2 year warranty gives me reassurance that I can take it back to them in case I have any issues in the future. Willow Creek Transmission has been keeping my cars going for years upon years. Honest and fair!! Had 2 vehicles done there & 12 years later, still strong as ever. Great prices, honest people & quality service. What else can you ask for?